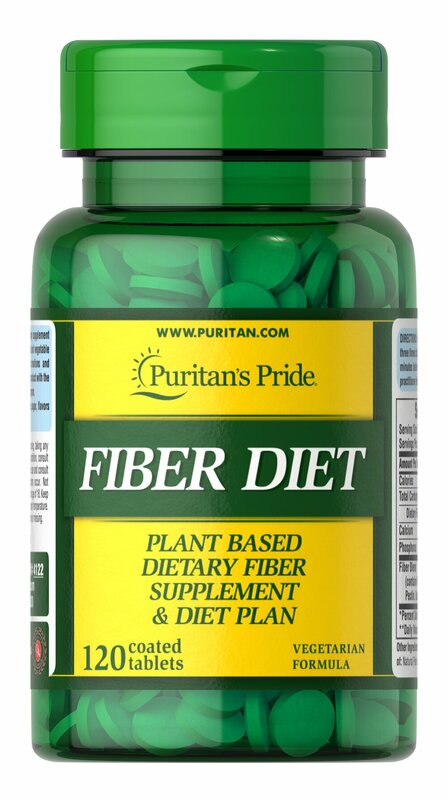 Fiber Diet tablets are a special combination of grain and fruit fiber. 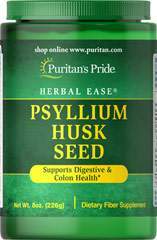 To add healthful fiber to your diet take Fiber Diet tablets 15-30 minutes before you eat. Each tablet is free of sugar, starch, preservatives and artificial colors. There is no caffeine or sodium (salt). This special fiber supplement comes with helpful tips on how you can make a reduced calorie diet a more enjoyable experience.